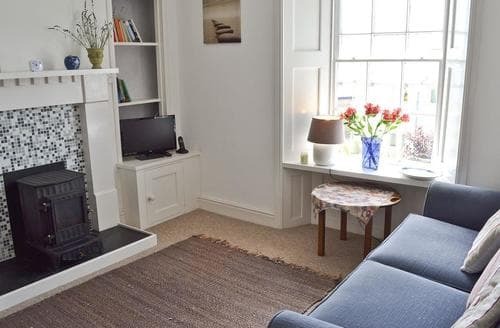 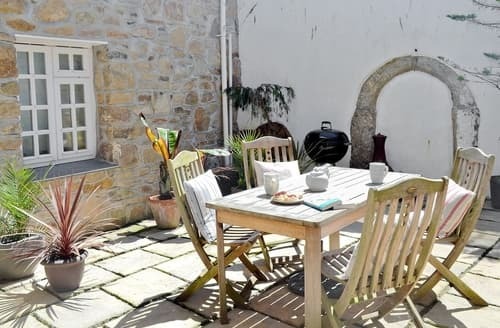 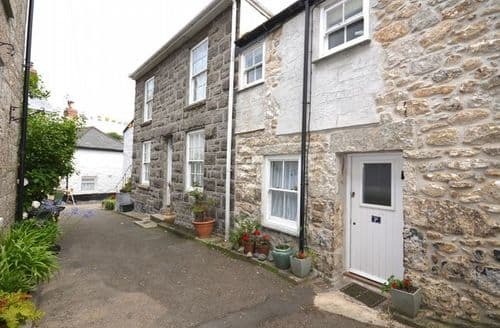 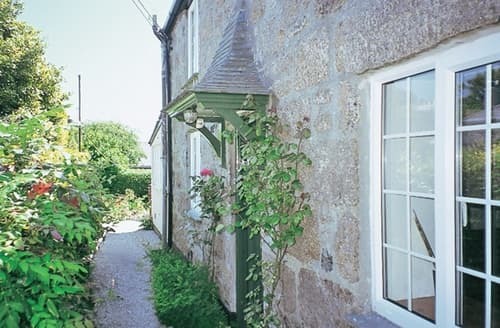 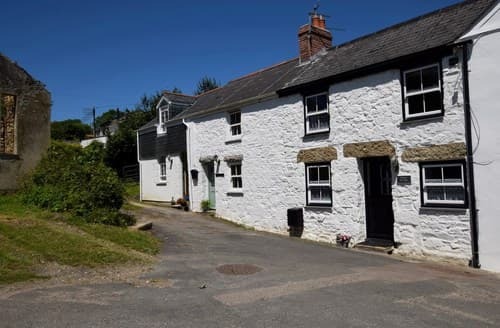 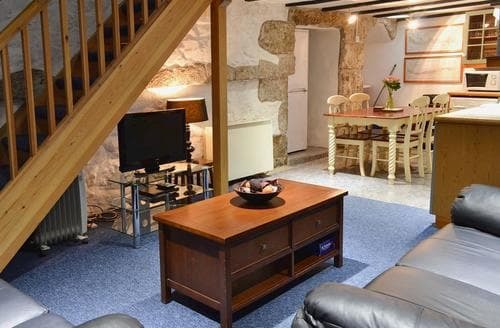 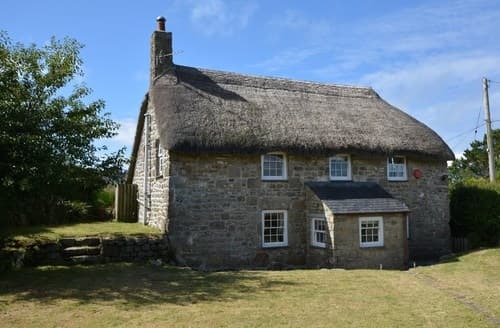 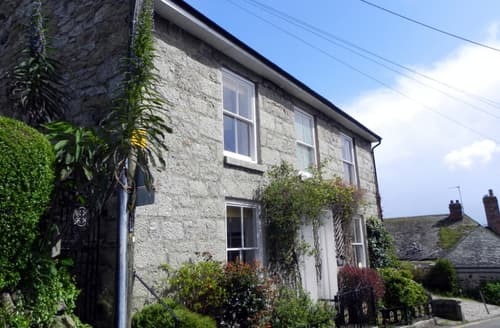 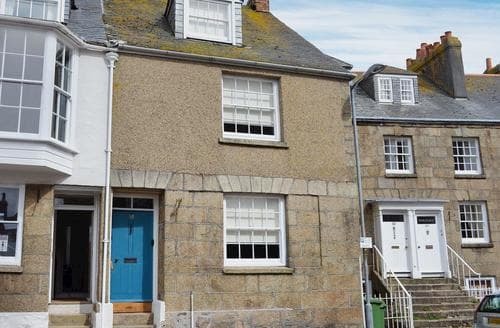 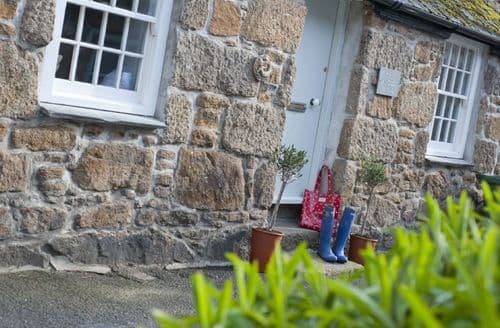 Enjoy a family holiday in Cornwall with easy access to all the West Country has to offer with beaches, moor and more. 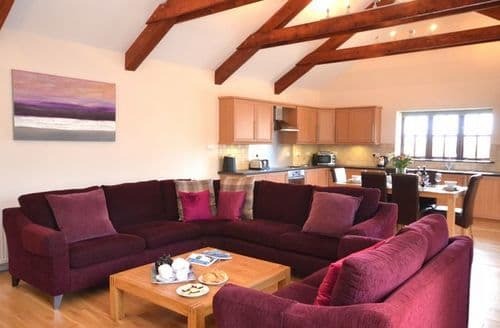 This newly renovated semi-detached barn has been converted to create an extremely generous space for guests to relax and unwind within. 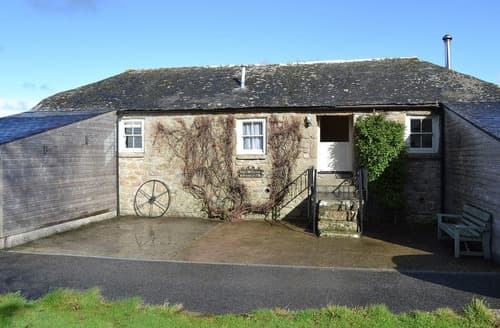 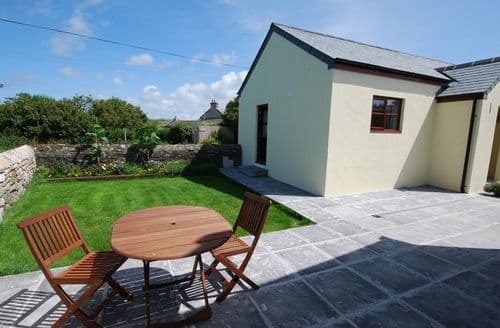 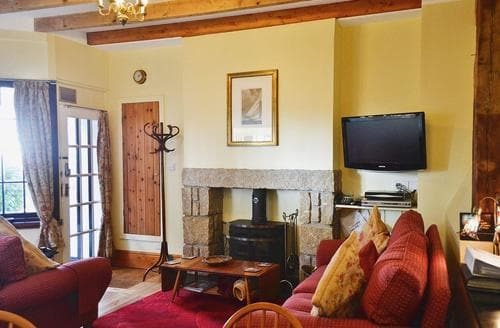 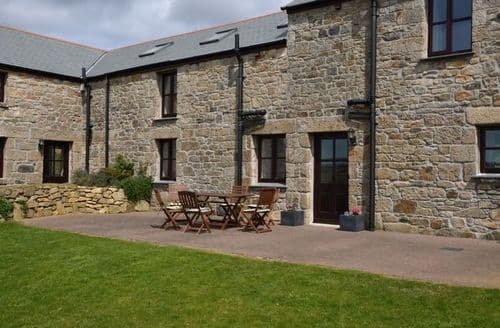 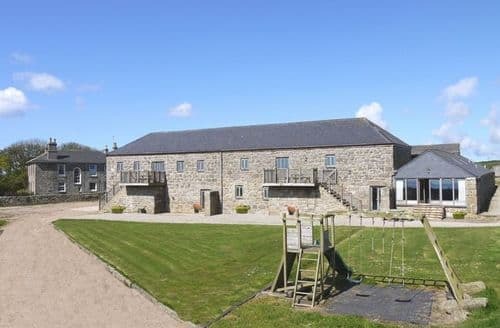 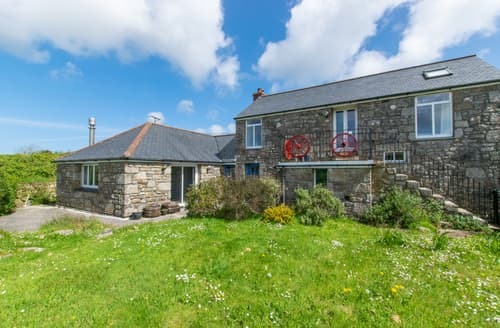 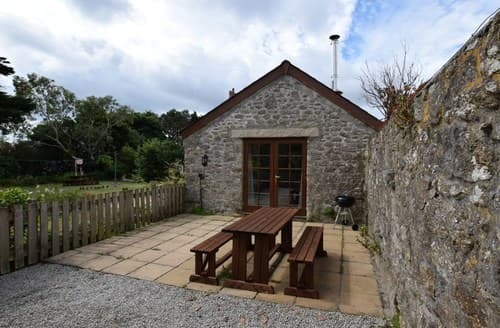 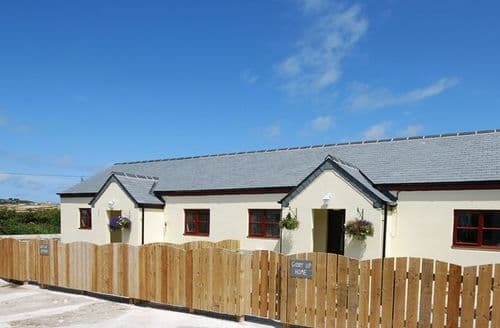 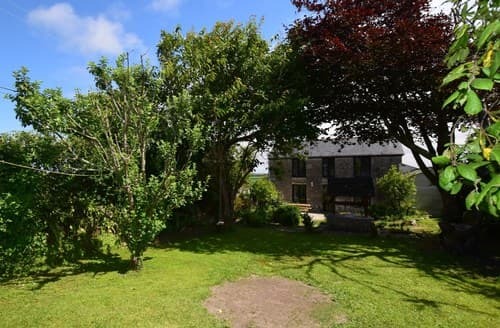 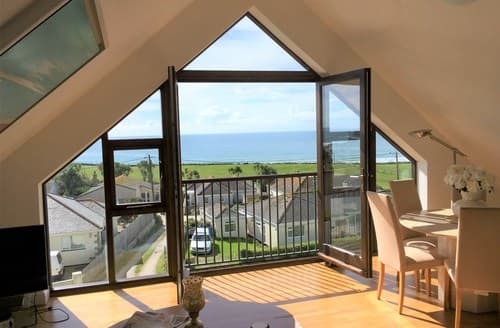 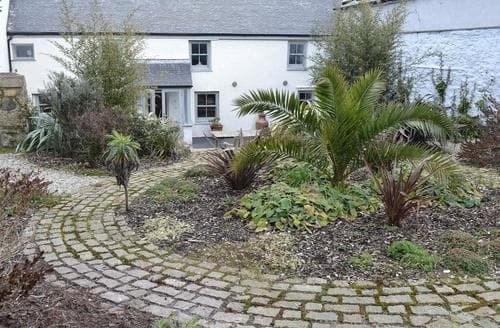 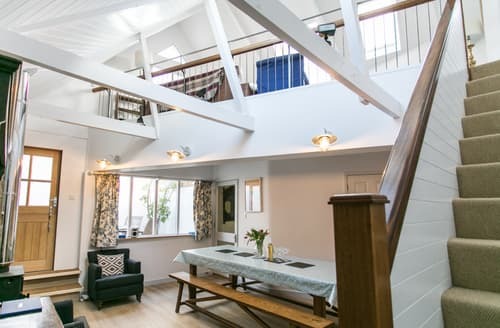 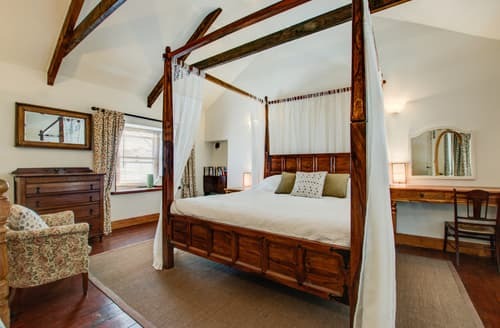 Set on a small farm on the breathtaking Lands End Peninsula, these barn conversions are an ideal retreat for couples looking to relax and unwind.